According to the American Academy of Ophthalmology, low vision can be defined as loss of eyesight that cannot be regained. 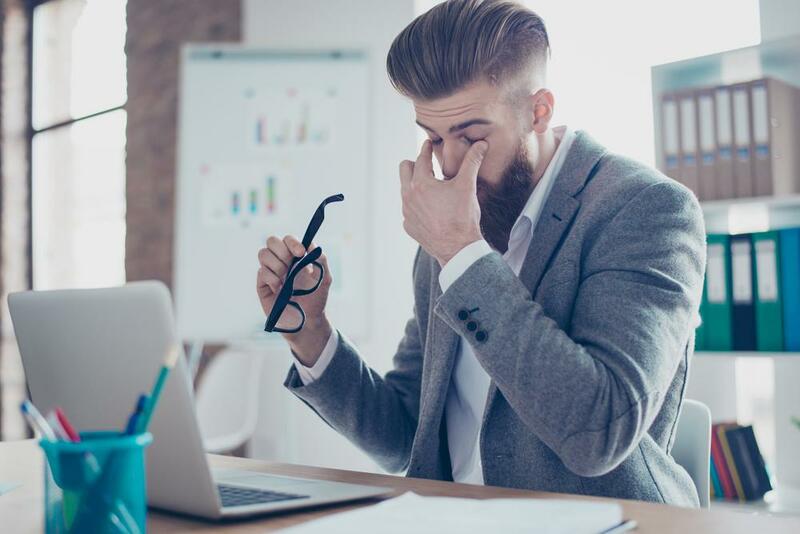 Depending on the severity, low vision may make it difficult to perform everyday tasks, including reading or driving; unfortunately, in many cases low vision cannot be corrected with glasses, contacts, medication or surgery. 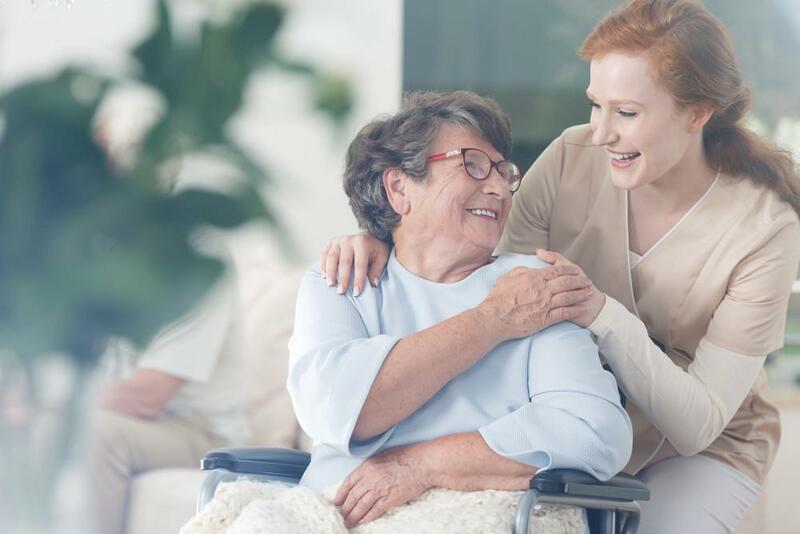 To educate his patients about low vision and where it comes from, Dr. Edward Hedaya of InVision EyeCare explores some of the causes of low vision in this post. Eye diseases like macular degeneration can contribute to low vision. Macular degeneration is the deterioration of the macula, or the portion of the retina responsible for clear central vision. There are two forms of macular degeneration. Dry macular degeneration tends to develop very slowly over time. Wet macular degeneration can cause more rapid vision loss due to the formation of abnormal leaking blood vessels under the macula. Most cases of macular degeneration are linked to age-related changes in the eye. Experts believe that smoking and poor nutrition may also contribute to the development of macular degeneration. Another leading cause of low vision is diabetic retinopathy, a disease that develops in some diabetics. Diabetes affects the health of the blood vessels and jeopardizes the health of the tiny blood vessels in the eye. In diabetic retinopathy, abnormal blood vessels grow and leak in the retina, causing visual problems. 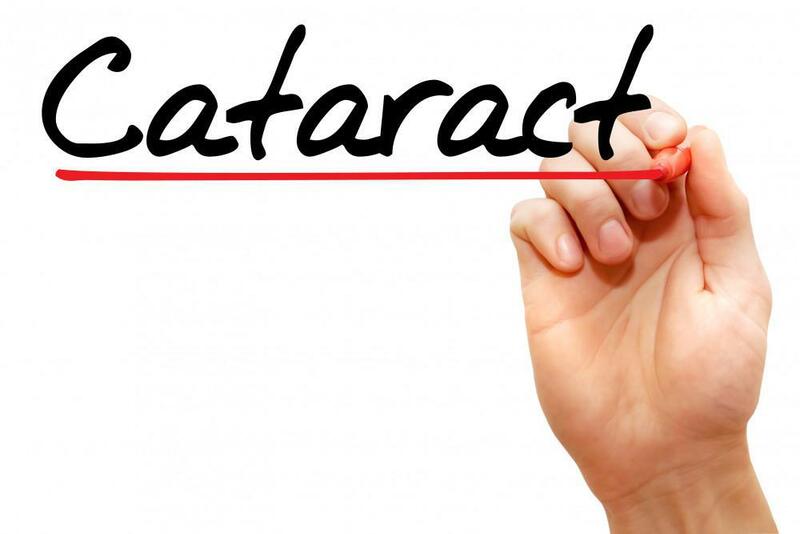 A cataract is the clouding of the eye’s normally transparent lens, usually caused by the effects of the aging process. 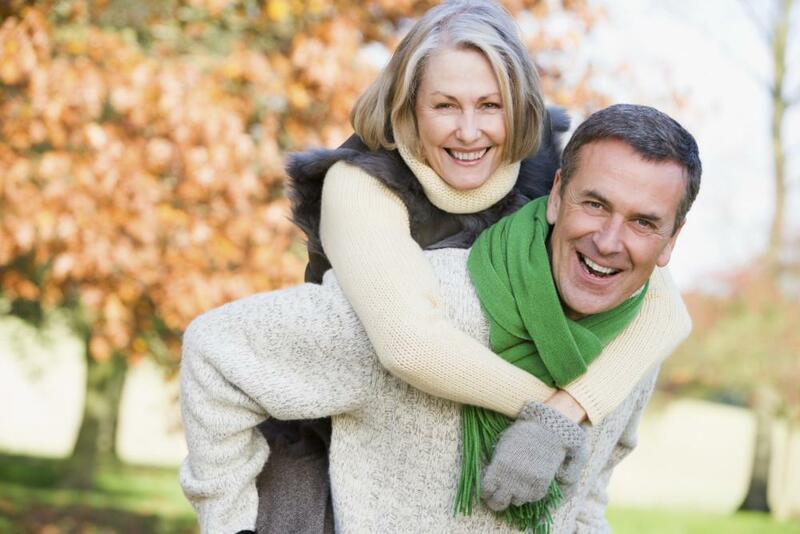 Most people eventually develop cataracts if they live long enough. Cataracts can cause blurry or cloudy vision that cannot be recovered unless the lens is removed and replaced with an artificial lens. Glaucoma is an eye disorder characterized by elevated pressure inside the eye. Eventually glaucoma can damage the optic nerve, which transmits information from the eye to the brain. Glaucoma is a leading cause of low vision and blindness. Low vision is not always caused by an eye disease or disorder. Physical damage to the eye can result in low vision problems. Also, traumatic brain injuries can affect visual clarity, field of vision, depth perception and more. Some strokes also lead to vision loss. If you have noticed changes in your vision, you should see an ophthalmologist as soon as possible. 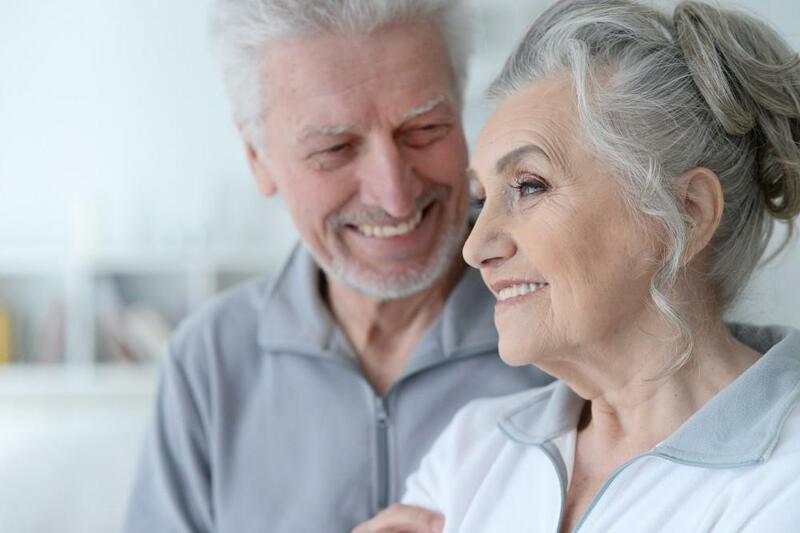 You could be in the early stages of a serious eye disease or disorder, and immediate intervention is important to preventing further visual changes. 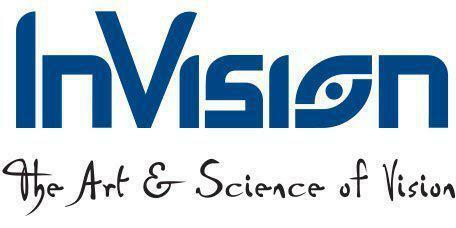 Call (732) 210-0140 or email InVision EyeCare today to make an appointment with Dr. Hedaya.